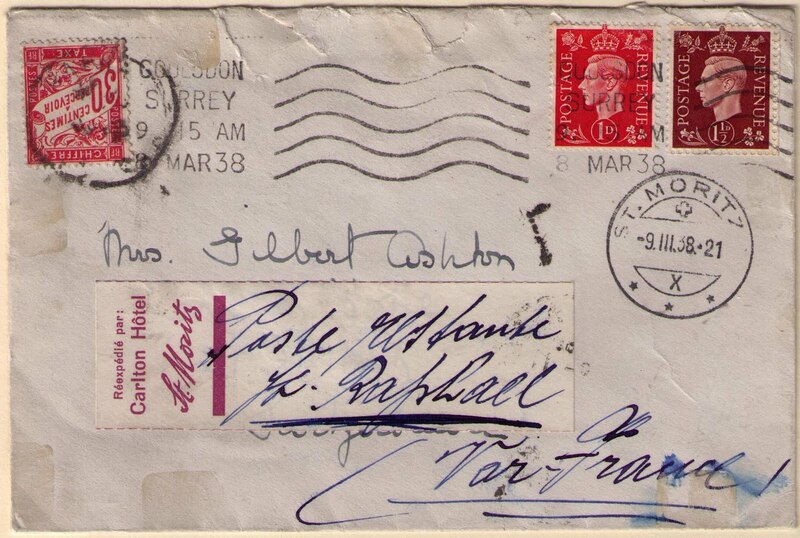 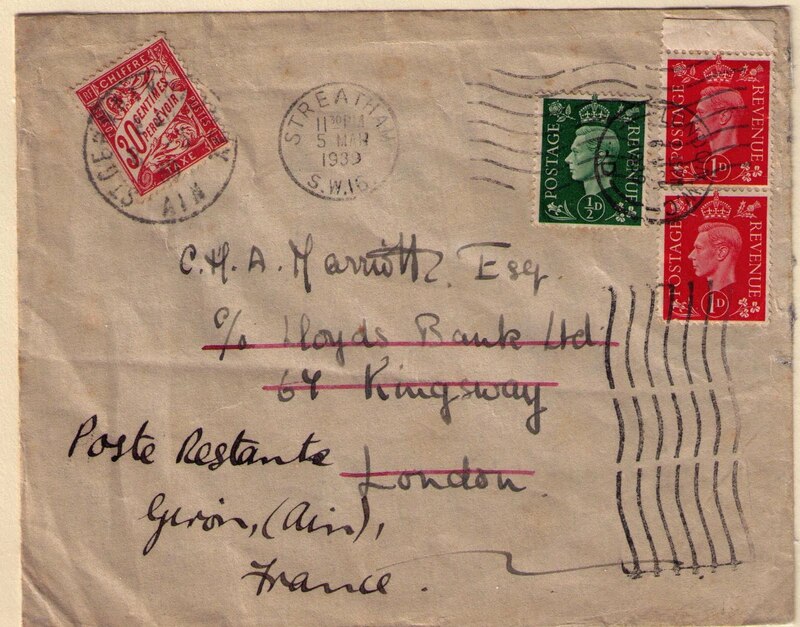 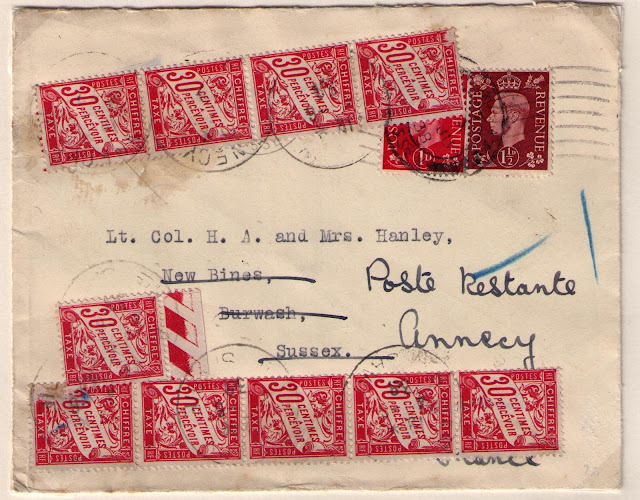 The Universal Postal Union (UPU) rules allowed destination countries to charge a fee for international mail sent to a poste restante (general delivery) address provided those countries also imposed a charge on inland poste restante mail. 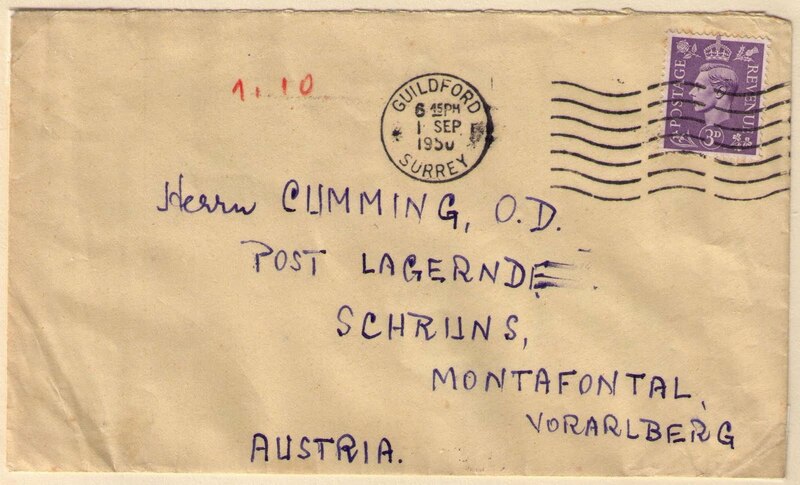 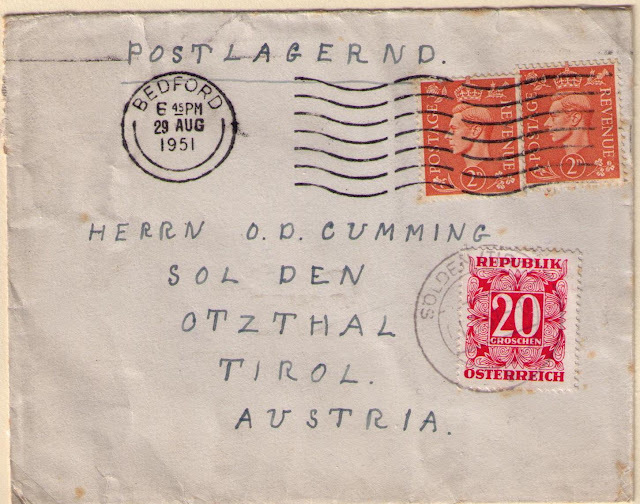 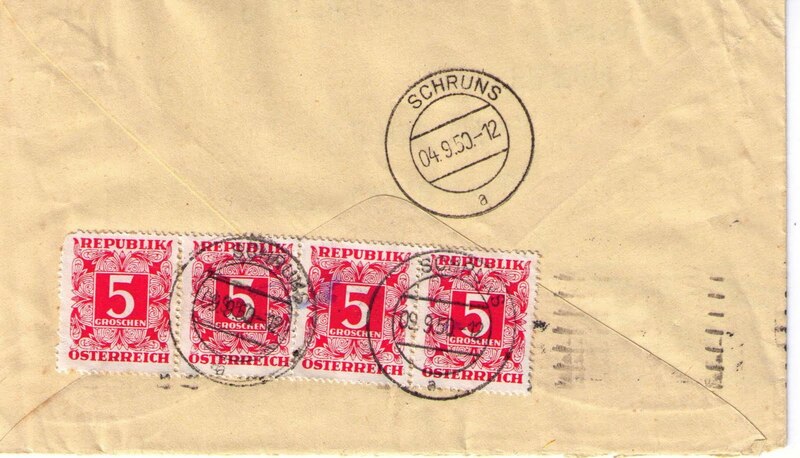 Poste restante was referred to as "Post Lagernd" in Austria. 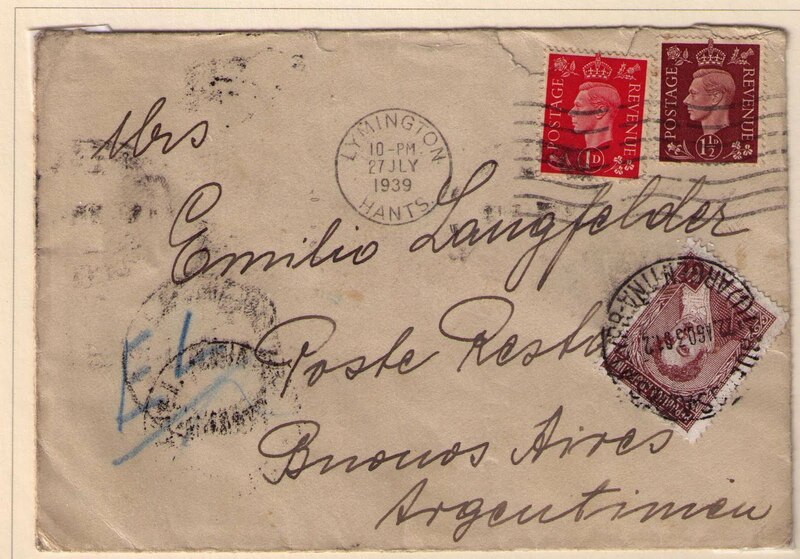 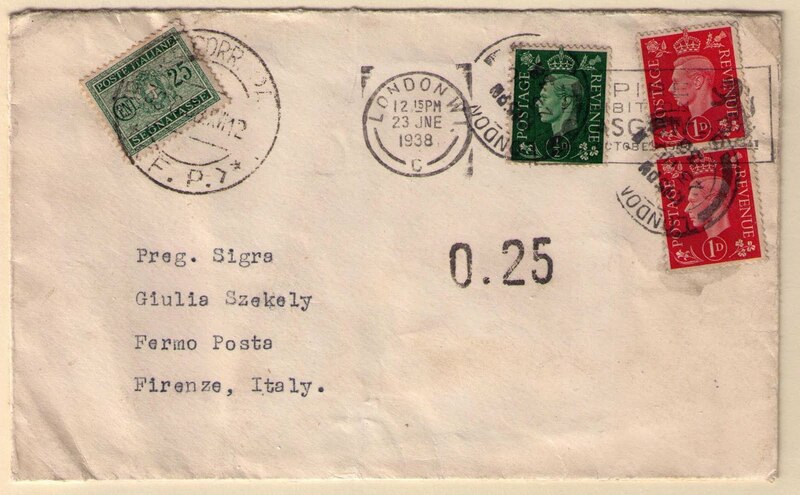 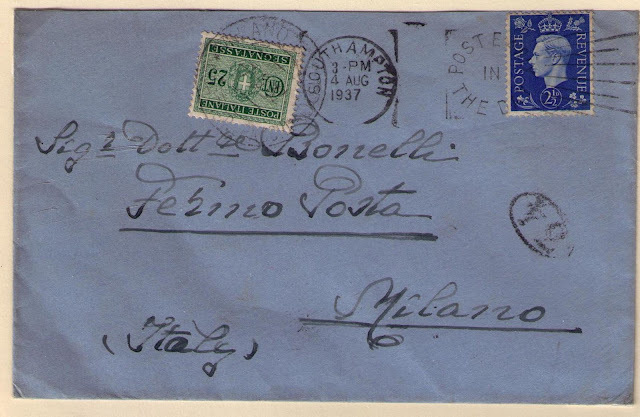 Poste restante was referred to as "Fermo Posta" in Italy.